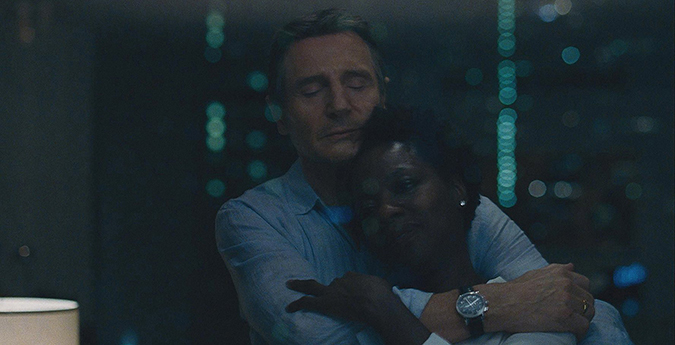 From Academy Award Winner Steve McQueen, the director of 12 Years a Slave, and from Gillian Flynn, the writer of Gone Girl, comes a powerful thriller with a stellar cast, including Oscar Winner Viola Davis, Michelle Rodriguez, Elizabeth Debicki and Cynthia Erivo. 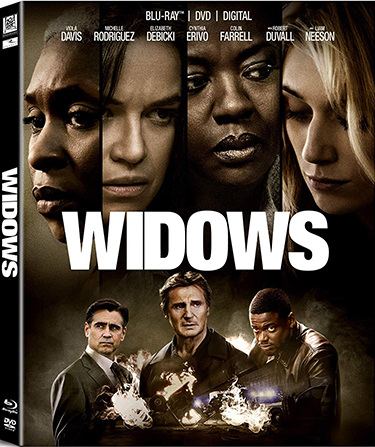 Four women — with nothing in common except a debt left by their dead husbands’ criminal acts — conspire to take fate into their own hands. 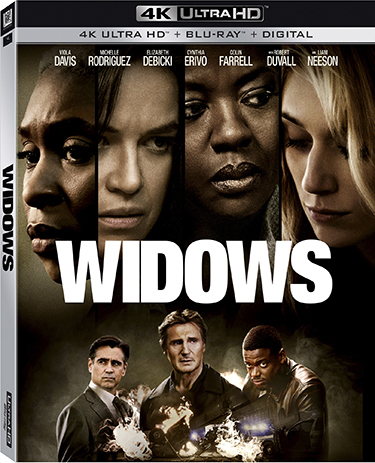 Certified Fresh on Rotten Tomatoes, Widows arrives on 4K Ultra HD, Blu-ray and DVD on February 5.